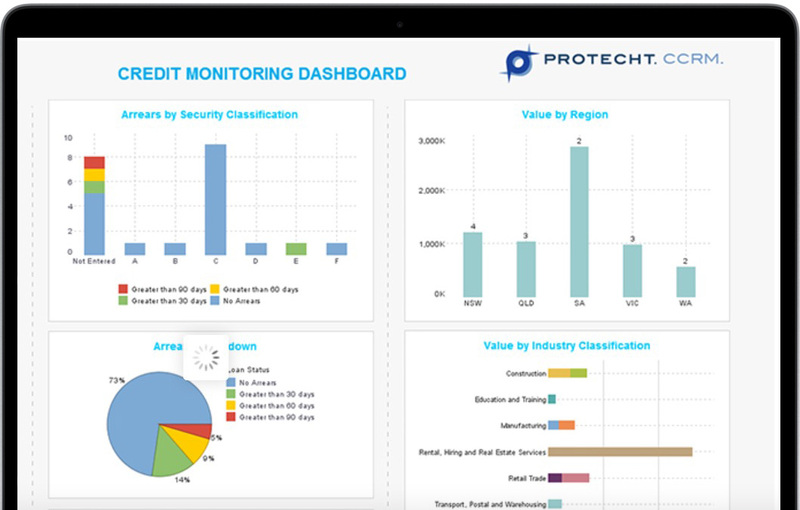 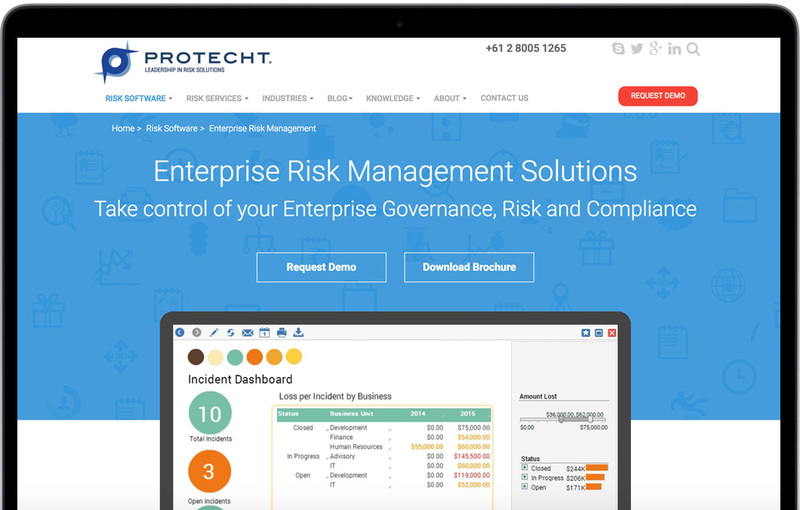 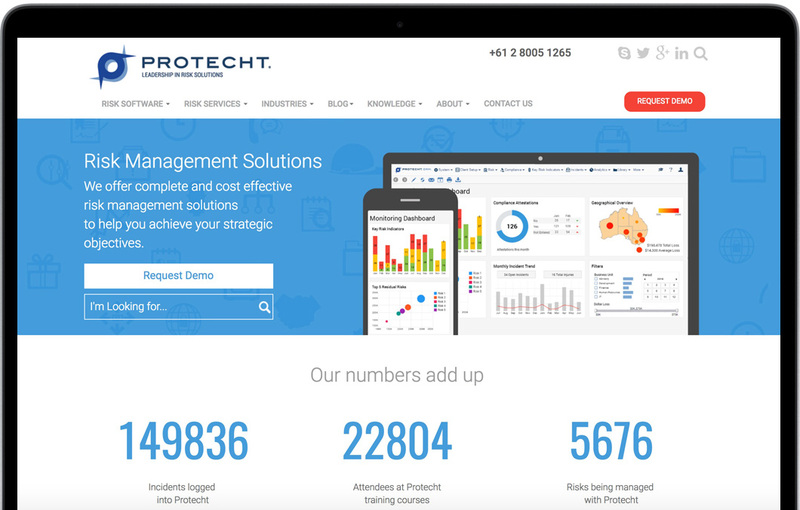 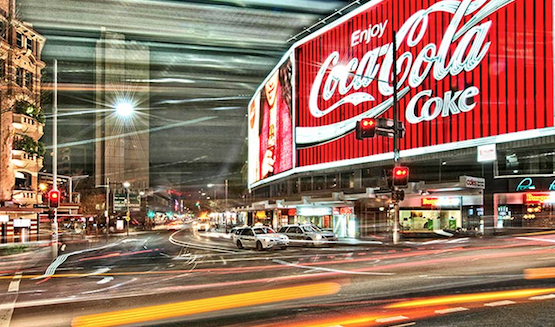 Protecht came back to us to refresh their existing website and we were happy to oblige. 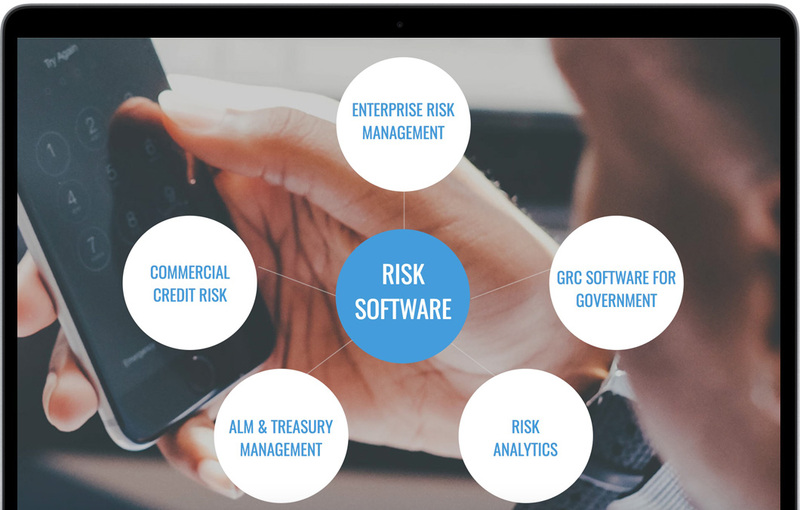 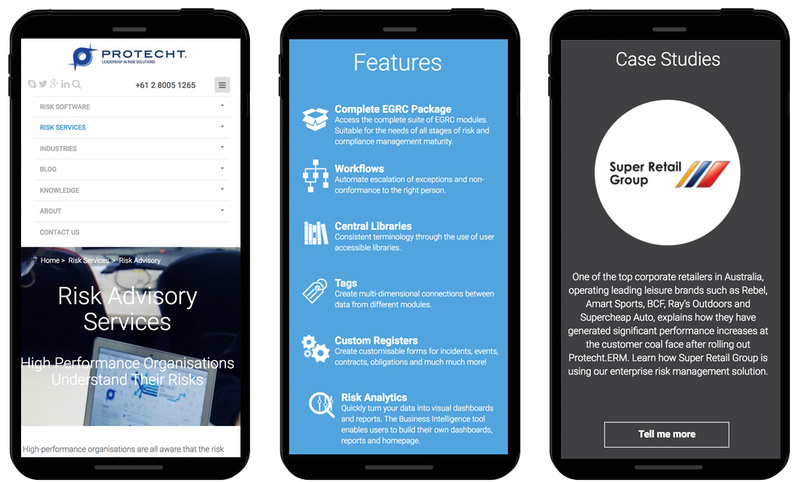 They specialise in risk solutions and wanted to showcase the benefits of their software solutions in easy to digest, byte sized bits (see what we did there? ).